Apple is getting its own kids’ TV series with talking puppets. The iPhone-maker and Sesame Workshop have reportedly inked a deal that will bring a slate of new kids’ programming to the company’s worldwide video project. But don’t expect to see Big Bird and the Sesame Street gang. No matter who wins, we all lose. 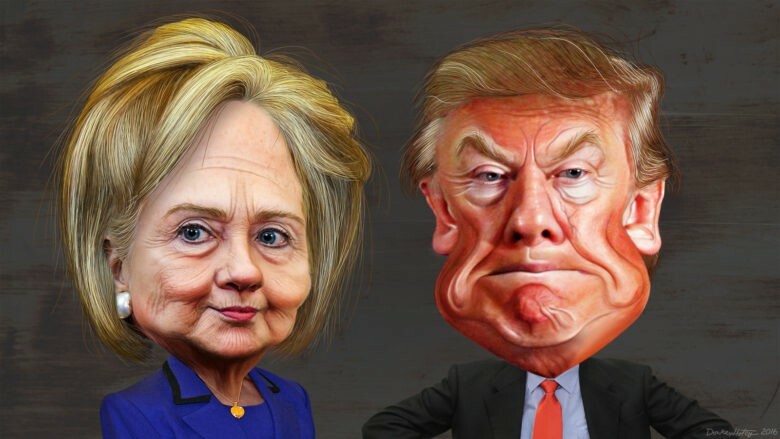 The first debate between U.S. presidential nominees Hillary Clinton and Donald Trump is set to kick off tonight at Hofstra University in New York — and you can catch all the action on any Apple device. Apple updated its “Watch the Debate Live” section today on both App Stores for iOS and Apple TV, giving users multiple places to catch what is expected to be the most-watched political debate in history. Now find PBS Kids shows with your Siri Remote. It looks like Apple has expanded its killer Apple TV feature again, with Siri searches now turning up shows from PBS and PBS Kids. 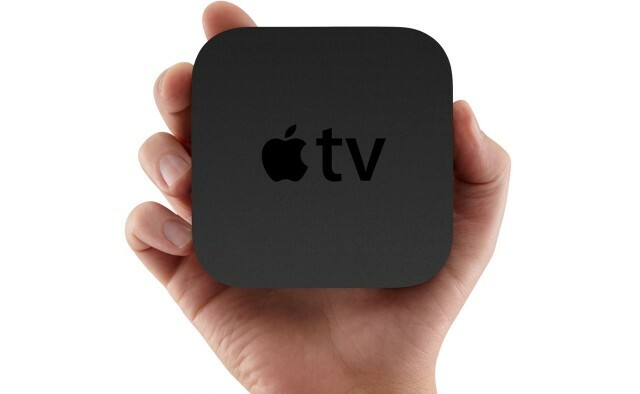 This is the first sighting of the universal search feature finding results from more than just the apps included in Apple TVs initial launch, which included iTunes, Hulu, Netflix, HBO, and Showtime. 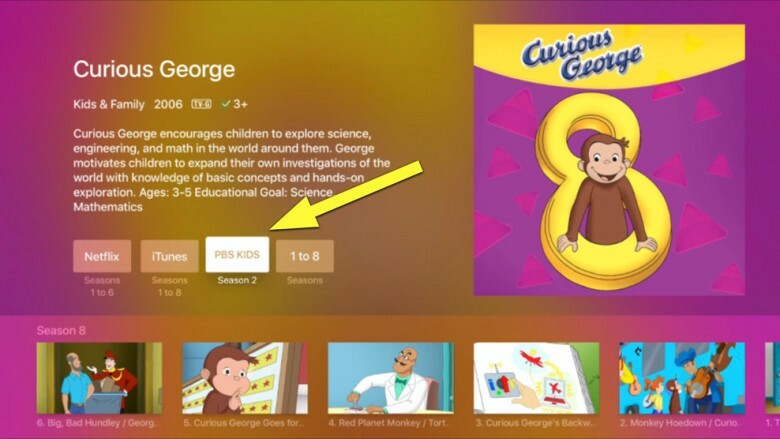 Now when you ask your Siri Remote to find shows that are available on PBS and PBS Kids, like the show about that curious monkey, you’ll see another option to watch via the Apple TV screen. Apple has added another two new channels to the Apple TV today in the form of Yahoo Screen and PBS. The former provides access to the Yahoo video portal, which delivers popular clips from shows such as Saturday Night Live and The Daily Show; while the latter allows users to enjoy their favorite PBS shows like Frontline. There’s no Downton Abbey, though, unfortunately. 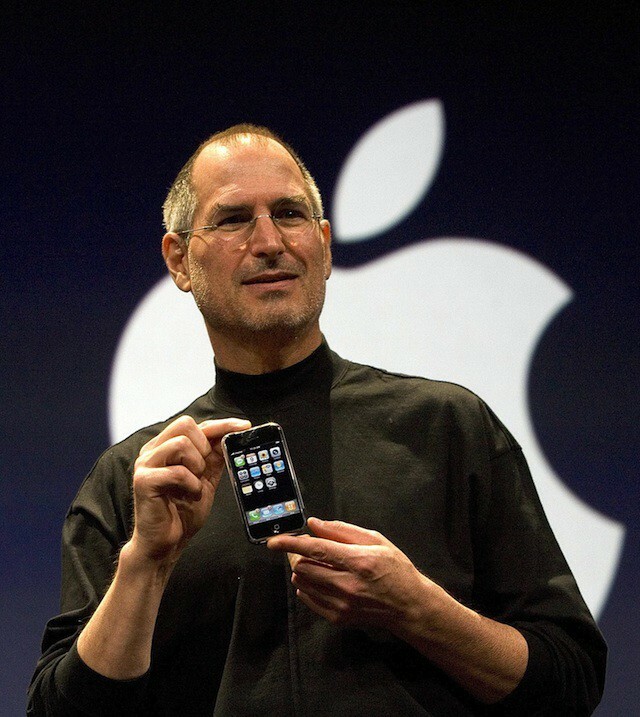 Did you miss out on seeing PBS’s fantastic documentary on the life of Steve Jobs when it aired in early November? Well, you’re in lucky: Steve Jobs – One Last Thing is now available on DVD. It’s also free to stream for Amazon Prime members. 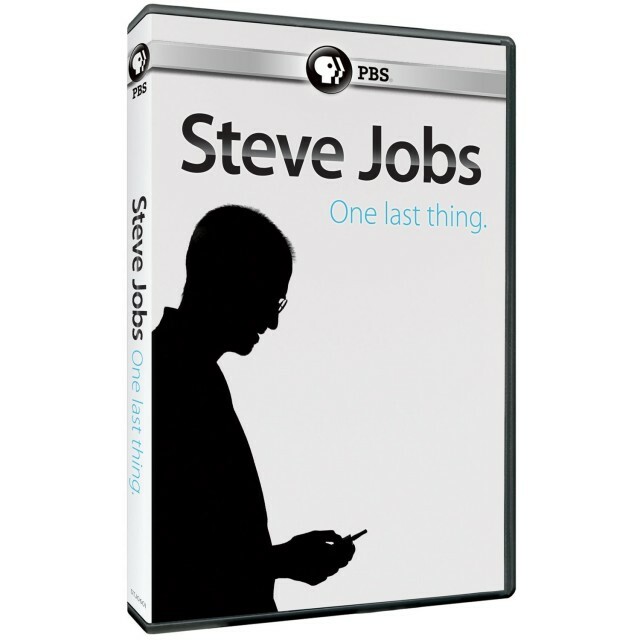 Watch Steve Jobs: One Last Thing on PBS. See more from PBS. Did you miss the Steve Jobs documentary Steve Jobs: One Last Thing that aired last night on PBS or the UK’s Channel 4? Those nice guys over at public broadcasting have slung the whole movie up online for streaming, free. PBS will be airing a new, hour-long documentary next week about the life of Steve Jobs, and unique to the program will be rare interviews with His Steveness himself, including a never-before-broadcast interview from 1994 where Jobs expounds upon his life’s philosophies. The program will be called “Steve Jobs – One Last Thing” and will air on your local PBS affiliate on November 2nd at 10:00pm. Here are some more details of what to expect.